The worlds first Chocolate PCB. P.W. 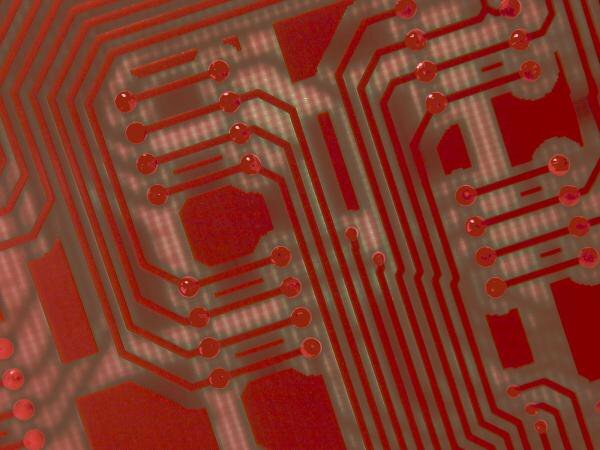 Circuits is very proud to announce the worlds first conductive chocolate PCB. Just in time for Easter too. Printed on a biscuit wafer it’s 100% edible, the ideal solution to all those unused prototype boards you no longer use and of course being 100% recyclable it’s very environmentally friendly. All the #components are very easy to mount and reposition as they just melt slightly into the chocolate with very little mess. Just make sure you contact us very soon regarding this fantastic new way of making boards as I suspect that the demand will mean we might run out of the chocolate by midday. Don’t forget that they are made in our #UK factory, right beneath my feet.